CRUISE WITH CONFIDENCE ABOARD PRESTIGE ! Prestige: a new extended international warranty. As of september 1 2018, PRESTIGE is proud to offer his customers a new extended international warranty. PRESTIGE wants to lead the way, driven by the need to give his customers more peace of mind. 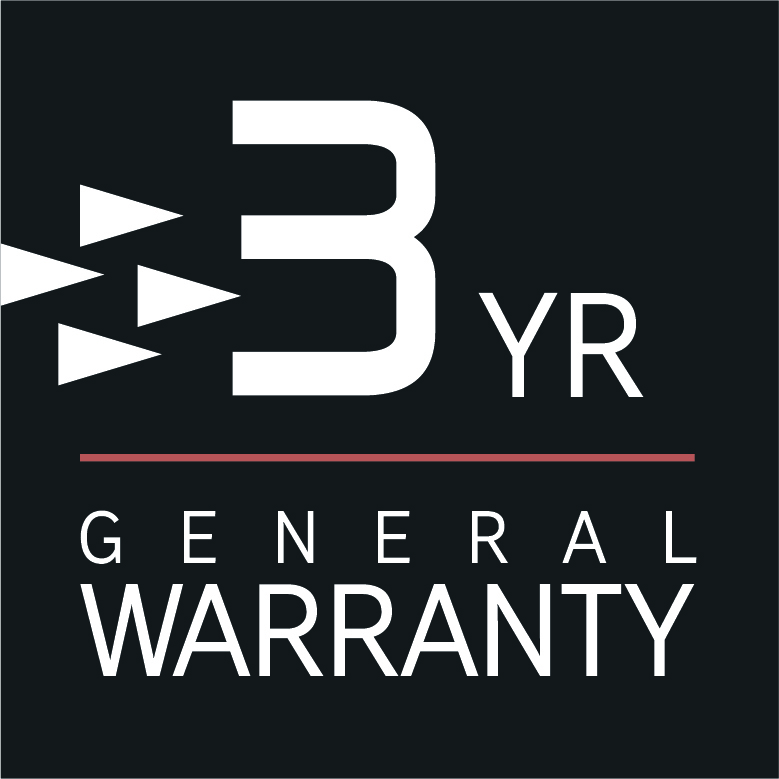 The general warranty, which was for 2 years up until now, is now longer and better for all boats handed over from September 1, 2018. It is applicable to all PRESTIGE boats. Wherever owners might be boating, they can now benefit from this worldwide coverage through our international dealer network. 1. Boats manufactured by the shipyard are built according to the highest standards. Confident in their expertise, PRESTIGE is able to offer this new warranty. 2. This warranty is international and each owner benefits from the PRESTIGE dealer network. With 350 dealerships in 60 countries, warranty work can be performed anywhere in the world. 3. 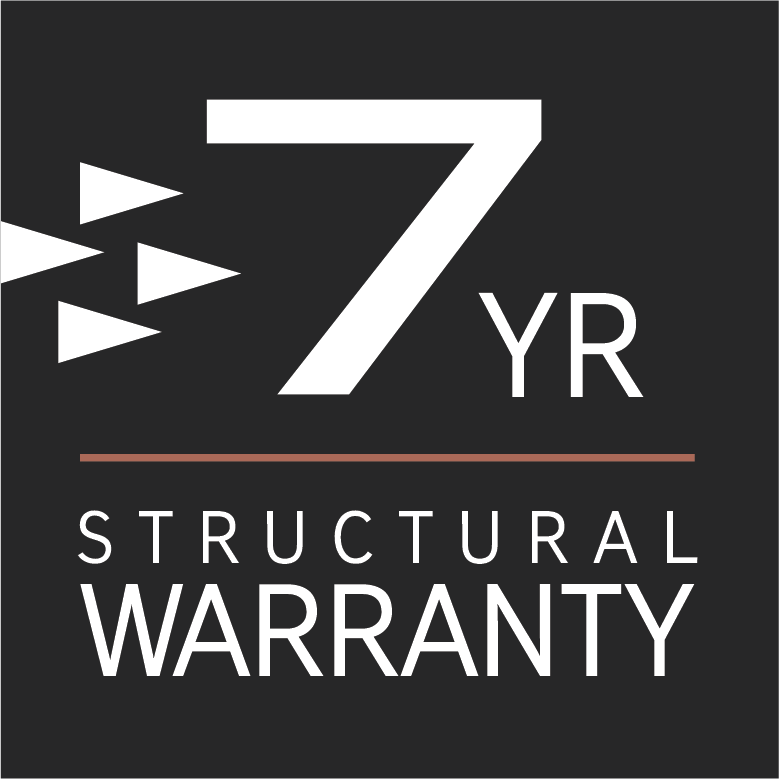 The 7-5-3 warranty is transferable to future owners. Upon resale, a PRESTIGE boat will still benefit from its warranty if it is still applicable. 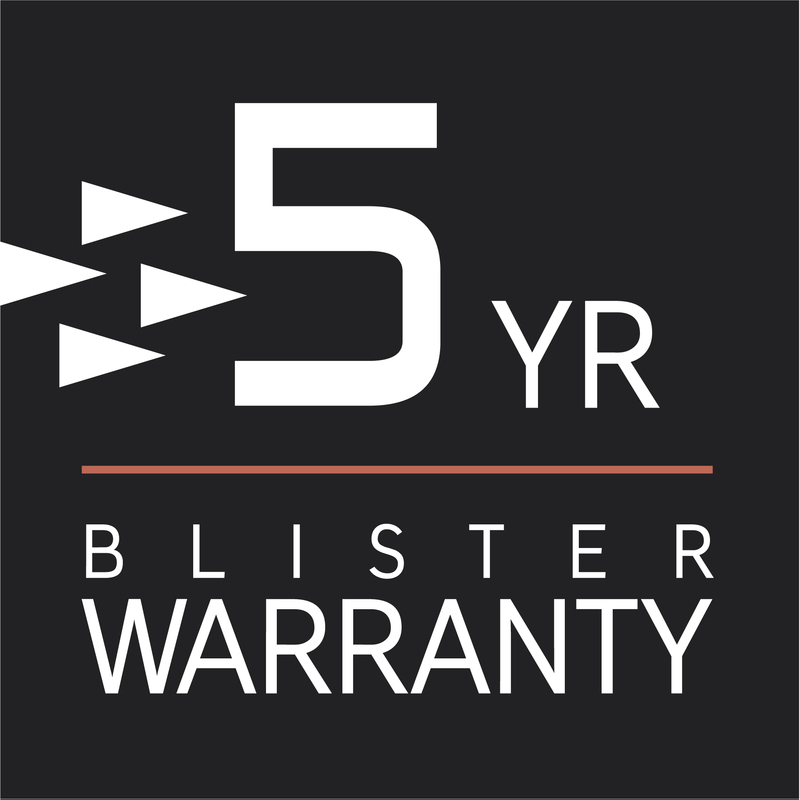 *These warranties are valid for new boats, starting on the date of handover, and subject to annual care and maintenance of the boat as well as appropriate hull protection conducted by an authorized PRESTIGE dealer. In order to be approved, each claim will be subject to review by a dealer and technical support services from the shipyard. More details about these warranties are available through our dealership network.